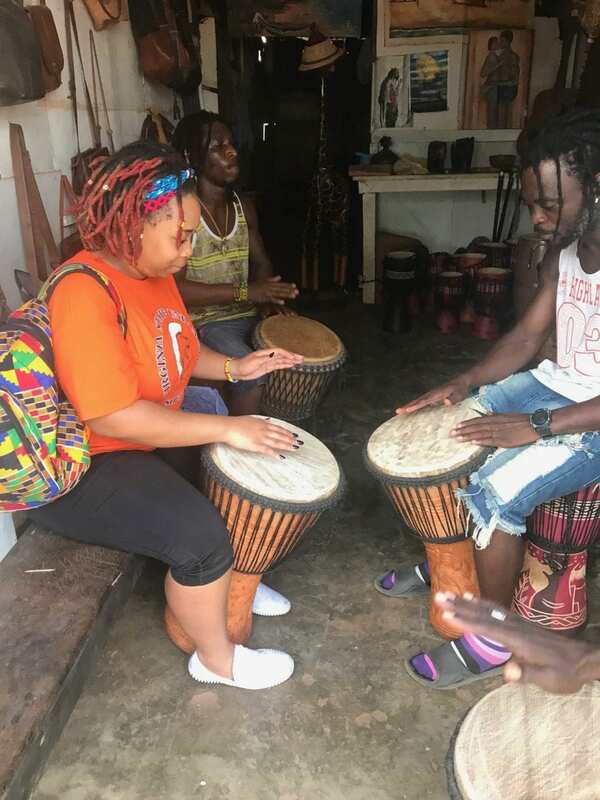 As you spend time in Ghana you will trace the steps of the Slaves that were brought from neighboring communities and countries to the coastal castles for transport and more. Ghana, formerly known as the Gold Coast, gained its independence from Britain in 1957. Ghana became the first Nation in the Sub-Saharan region of Africa to obtain its freedom from colonialism. 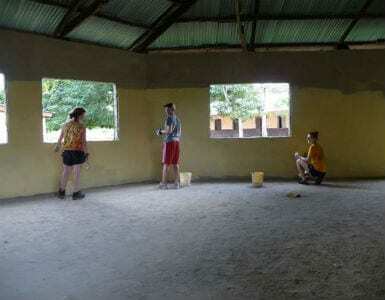 As you spend time in Ghana you will trace the steps of the Slaves that were brought from neighboring communities and countries to the coastal castles for transport, you will explore the onset of nationalism that eventually led to the Ghanaian Revolution, and you will learn the history of the Denkyira Kingdom, who’s people once ruled the Central Region of the Ashantiland Peninsula. Amizade Participants live in the overgrown village of Jukwa, a member of the former Denkyira Kingdom, about 20 miles north of Cape Coast. 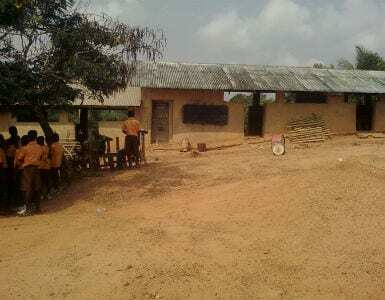 A little over a decade ago, Jukwa had no electricity, no public water, and cell phones were nowhere to be found. Change has been fast for the town, which now boasts all of the aforementioned amenities, as well as a series of paved roads, a guest house, and a growing small business base. 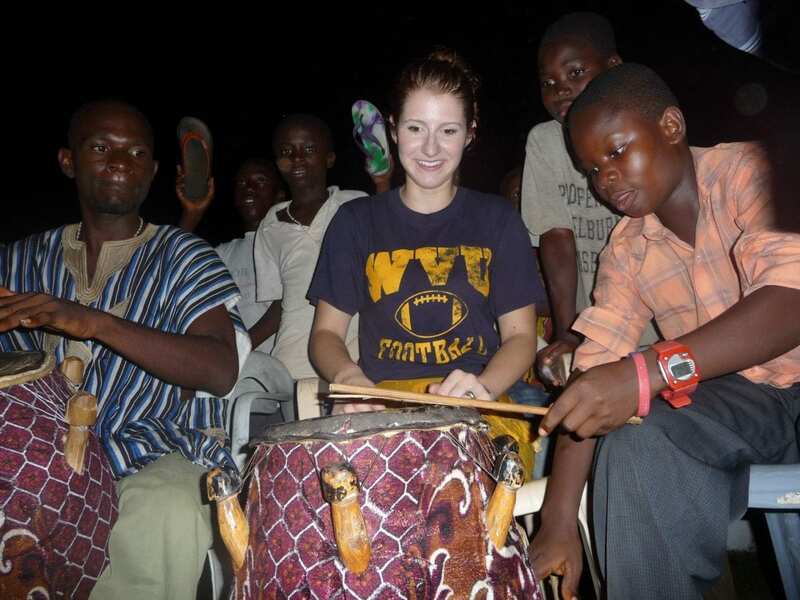 While in Ghana, Participants will also visit and stay in the town of Winneba. 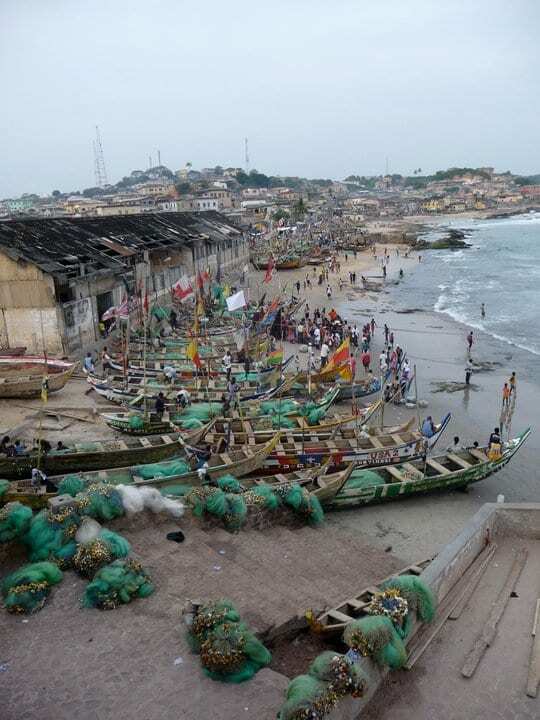 Winneba is a historic fishing port, located on the south coast, about 90 miles east of Cape Coast. 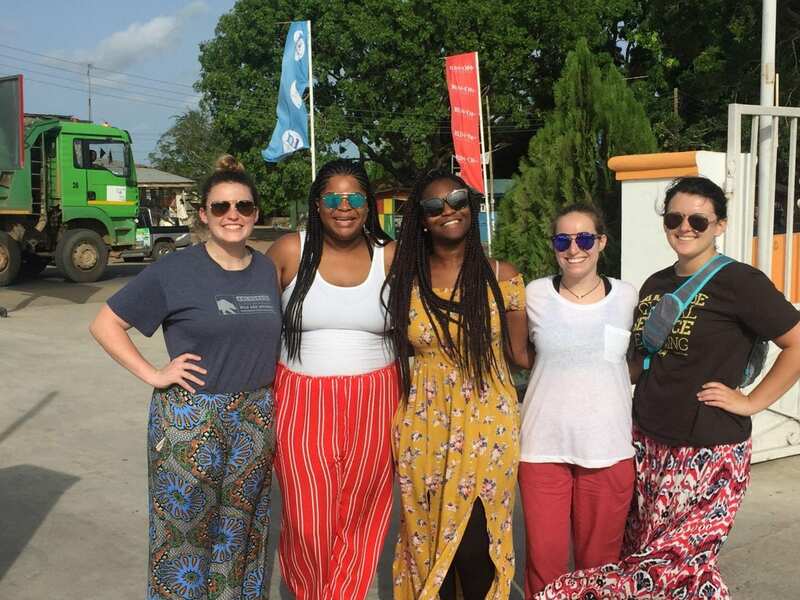 During their time in Winneba, Participants will work with Amizade’s community partners who are at the forefront of Ghana’s fight against child slavery and human trafficking. 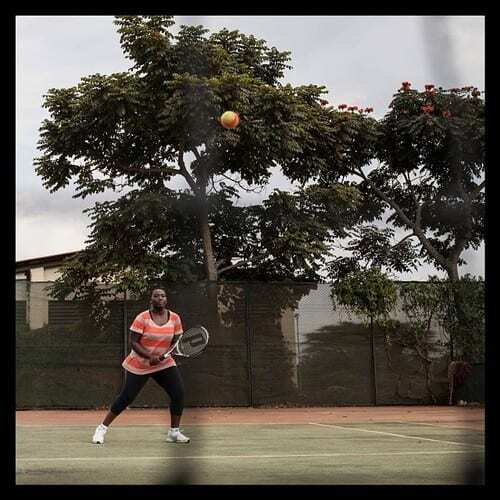 Peace Humanity International is a community development organization based in Accra, Ghana. They work on various development initiatives, ranging from computer literacy projects to rural sustainable agriculture projects. The founder, Pastor Chris Nyame, and his associate, Kwame Appiah, grew up in Jukwa, and are considered local leaders. 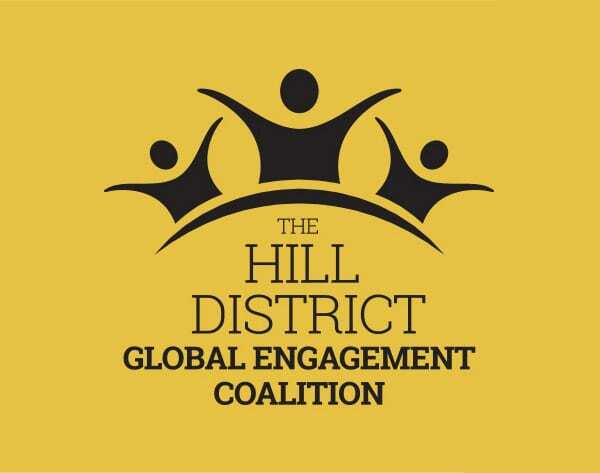 Together, they are committed to creating global learning and development opportunities for the region. 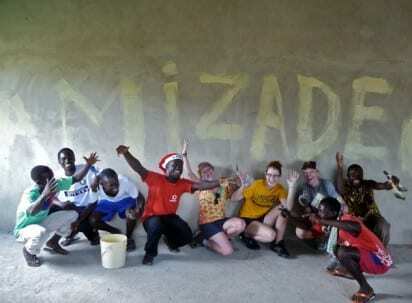 Amizade, along with Peace Humanity International, organizes a variety of projects, including the construction ofprimary or secondary schools, roads, and hospitals, as well as reforestation, cocoa plantation, literacy projects, community development, oil palm production, and AIDS awareness campaigns. By working with Peace Humanity International, Amizade volunteers learn about community organization and gain important organizational and management skills. Past volunteers have worked on construction projects, environmental projects, educational projects and projects involving community development. 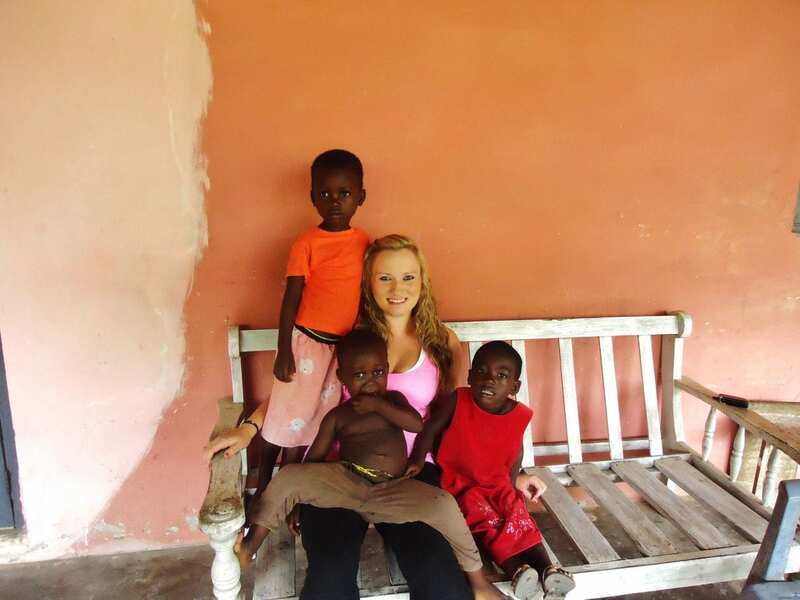 The impact of this volunteer experience is immediate and long lasting. Challenging Heights is a grassroots, survivor-led organization, that works to end child- trafficking, reduce child slavery, and promote children’s rights. While Human Trafficking is a problem that touches every country, in Ghana, in generally happens domestically, and it is pervasive throughout the fishing industry. 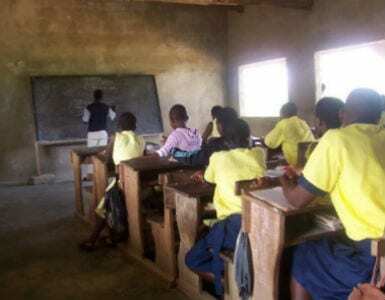 Children from coastal Ghana are trafficked from Lake Volta, among the largest man-made lakes in the world. CH uses a holistic approach three core program areas: Rescue & Recovery, Prevention and Advocacy. Through rescue, rehabilitation, and reintegration, children are taken out of modern slavery and returned to home to their families and communities. By tackling the root causes of trafficking, such as poverty and naivety, communities become more resilient against the practice. Finally raising awareness on a local, national, and international level shines a light on the problem and he unique approaches to solving it. James Kofi Annan founded Challenging Heights in 2005 because of his personal connection to the issue of child trafficking. James was trafficked to Lake Volta at the age of 6, he managed to escape at age 13. 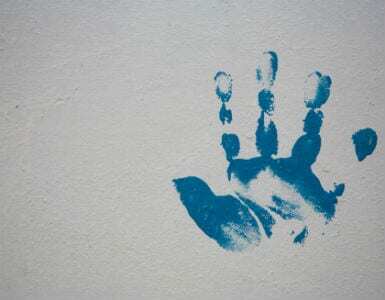 He founded CH because he never forgot about the children who remained on the lake awaiting their freedom. Challenging Heights is located in Winneba, a small coastal town a few hours west of Accra. It is home to the University of Education Winneba, the Aboakyer and Fancy Dress Festivals, and a relaxing, picturesque beach. For more information about Challenging Heights, visit their website www.challengingheights.org. 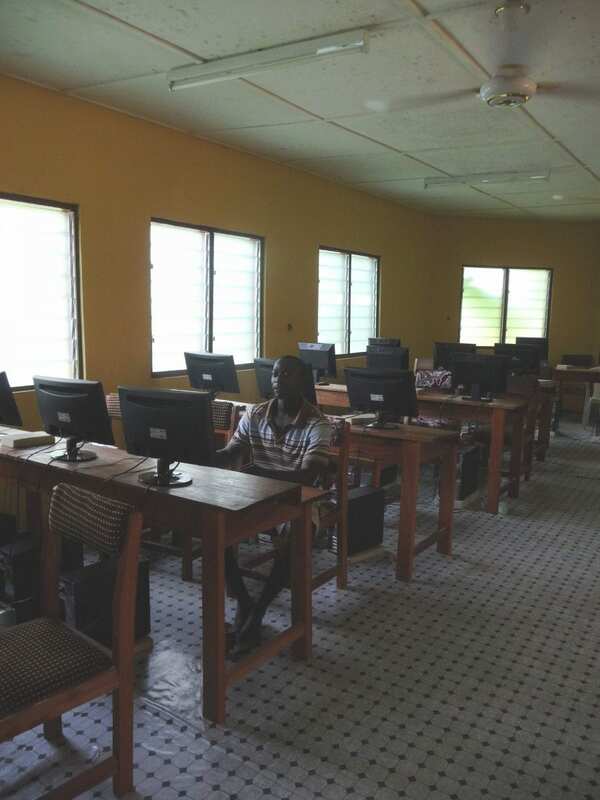 In 2017, Amizade volunteers completed an 8-room, massive, public library (including internet cafe) next to the secondary school. 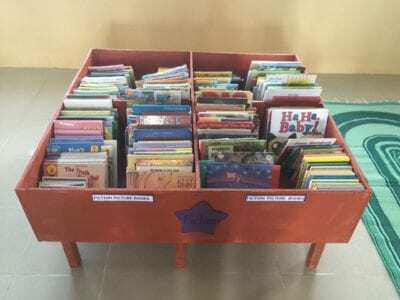 This library, is currently stocked with 20,000 books, and is open to the entire community. Review the Amizade Ghana Site Handbook. 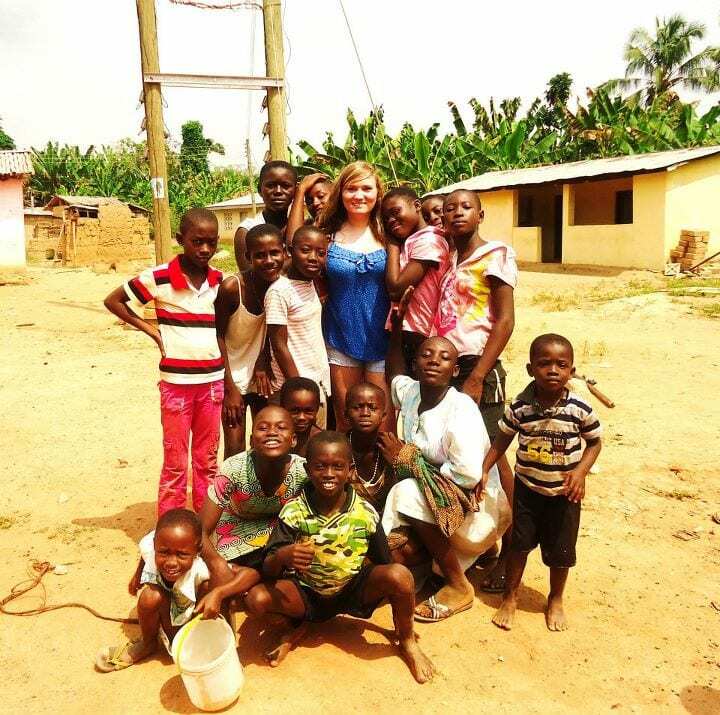 A jumble of stories, experiences, and memories came tumbling from my lips when I was asked about my five week placement as an Amizade Individual Volunteer in Jukwa, Ghana. It has proven to be impossible to summarize my time there when every single moment was filled with excitement, joy, and a new lesson. 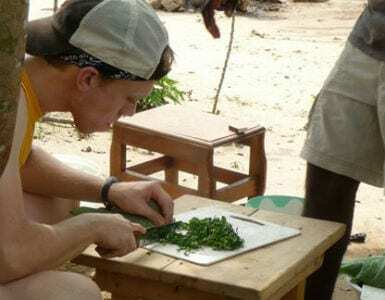 Perhaps the most interesting, and unique, aspect of my stay in Ghana was learning about palm oil and its role in the local community. A single story becomes that which we judge all other people from; it is a one-dimensional perspective of something that is actually quite complex. It is a misinterpretation of reality. It is a lens through which we look at everything from, it narrows our perspective, and once we know the single story, it becomes difficult for us to stray away from that. These stories often become the only stories. "Why Go Back to Ghana?" Today, March 22, marks the 19th World Water Day and there is a lot to celebrate! 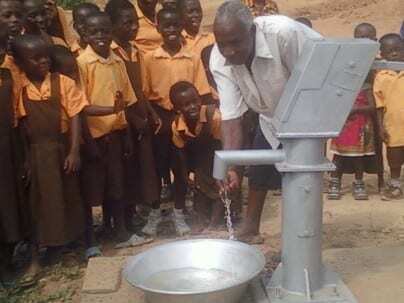 In the past, World Water Day has been a time to raise awareness about the millions of people who do not have access to safe drinking water, and while there are 783 million people who still lack access to safe drinking water, we would like to take today to recognize the incredible progress we have made on this issue. 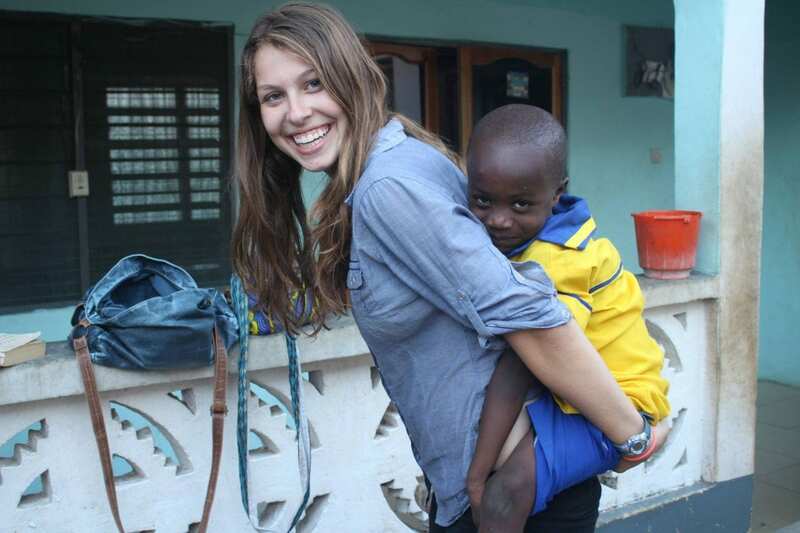 Returning to Ghana for a second time with Amizade was one of the best decisions I made in 2011. 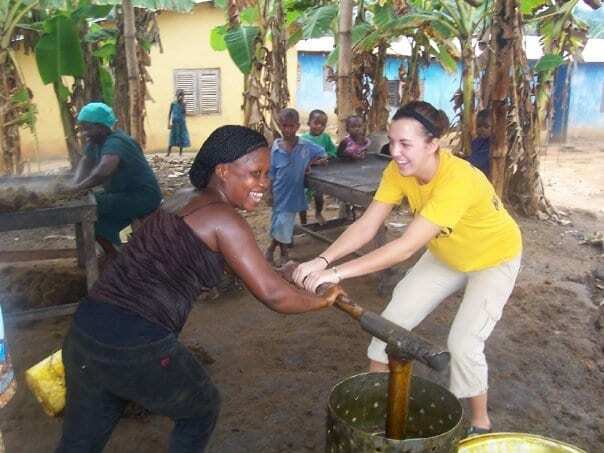 I returned from the Community Development in Ghana Summer Service-Learning program like a woman on fire. I had found a like-minded group of individuals and an organization that I believed in. This program further solidified in my mind my passion for this region and my desire to work with community-driven development. Before I even stepped off of our returning flight, my mind was running a million miles an hour in an attempt to figure out how soon I could return to Jukwa, Ghana. Just outside the town of Jukwa, Ghana- where Amizade has been working for over a decade- is the village of Anhwiam. Anhwiam is a small rural village of just 600 people, who sustain themselves with small farms. 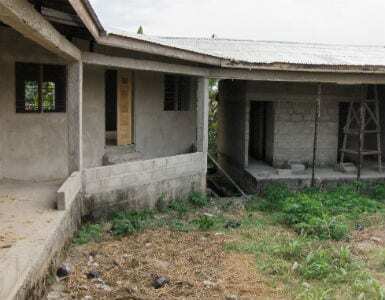 The village is also where Nicholas Osei Koduah, a dear friend of Amizade, grew up. As a leader of the Ghana Students Association and community activist, Nicholas continuously worked to better his community. 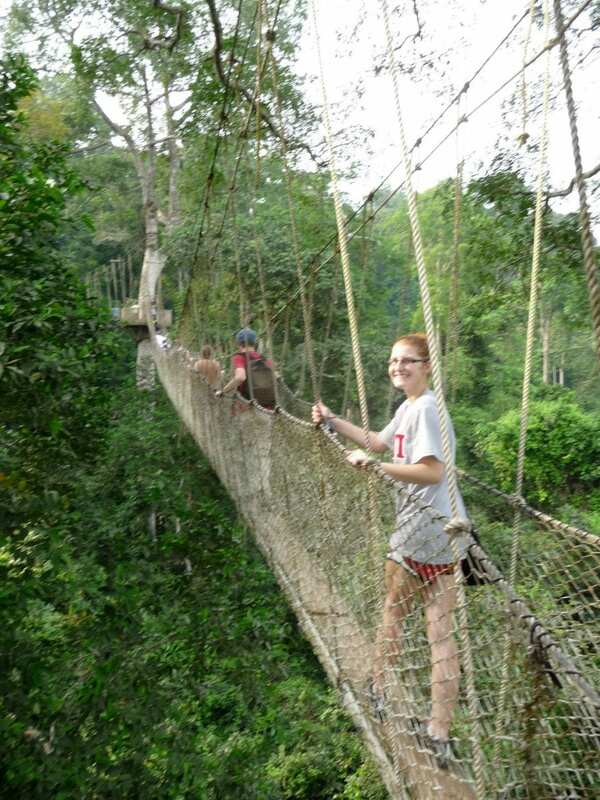 Imagine touring a Ghanaian rain forest, witnessing the incredible plants and wildlife that surround. Primates swing from branch to branch, a vast array of colorful birds soar through the sky, and vibrant flowers materialize amongst the immensity of green. With each new step on your trek through the dense foliage, a unique and exciting sight appears. Now imagine that your winding your way through the forest canopy over a hundred feet above the floor below! Gazing upon the structures today, breathtaking white-stone castles overlooking the Atlantic Ocean, it may be difficult to grasp the tragic history that lies within their walls. 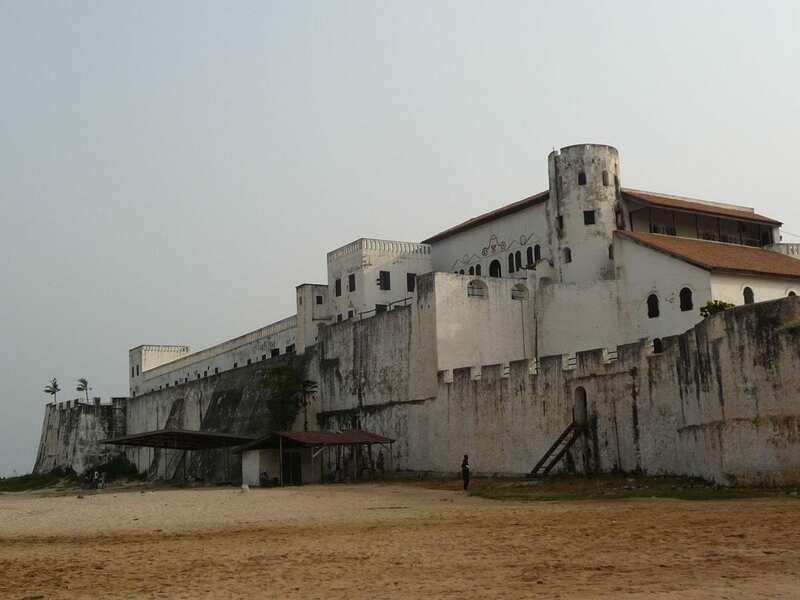 Cape Coast Castle and Elmina Castle, located on the southern tip of Ghana, are both stops along an Amizade volunteer program in the West African country. 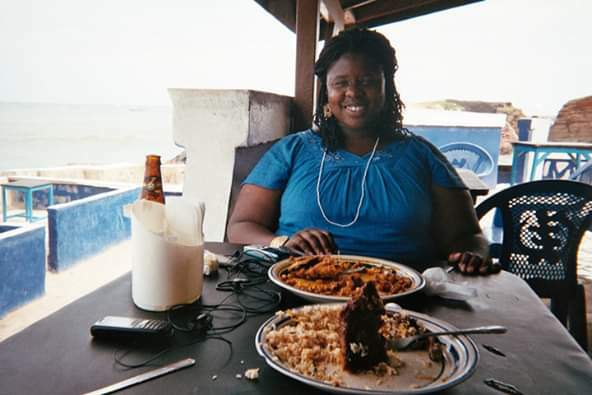 Winter Break in Ghana (2 of 4): Is this helping?